Thank you for this post, Annie. 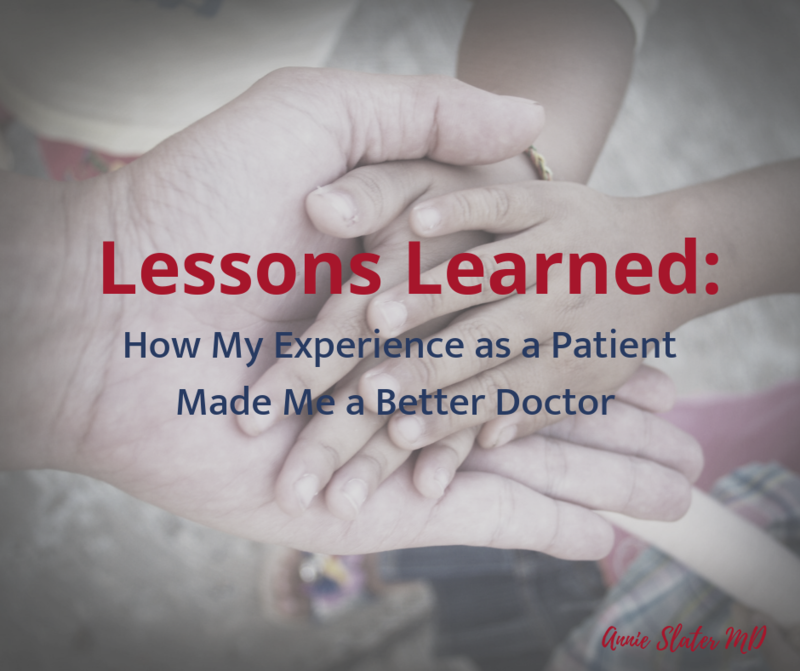 You articulate so well the pitfalls and humanity on both sides of the physician-patient relationship. I look forward to following and reading more of your posts hereafter. Onward, my esteemed colleague. I hope to never need to visit the peds ER, but, if I do, I sure hope you’ll be there to take care of my kids. I don’t doubt you’re an excellent doctor, but what’s more impressive to me is your willingness to step back and continually think about how you can be better to your fellow human beings.